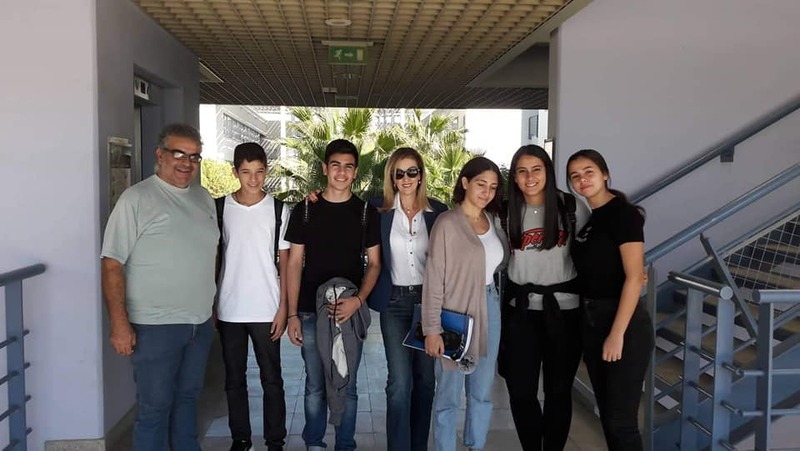 Group of students and teachers of our Erasmus Plus Project visited the University of Cyprus in the Department of Ecology and Biodiversity. Soil of Geopark and soil substrate will investigate for Flora and Fauna of Cyprus. 2 research group of students took part in it.